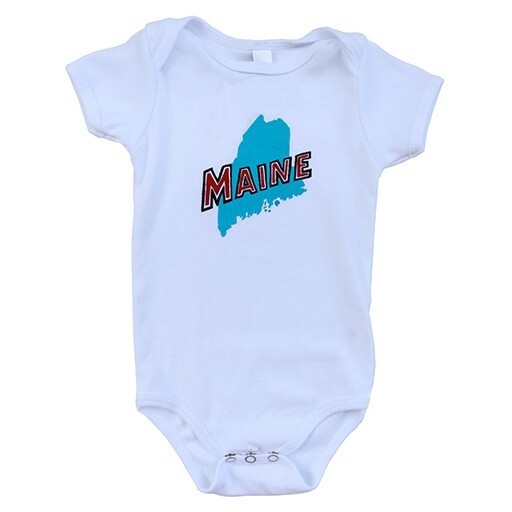 Now your little one can represent the state everyone loves so much! 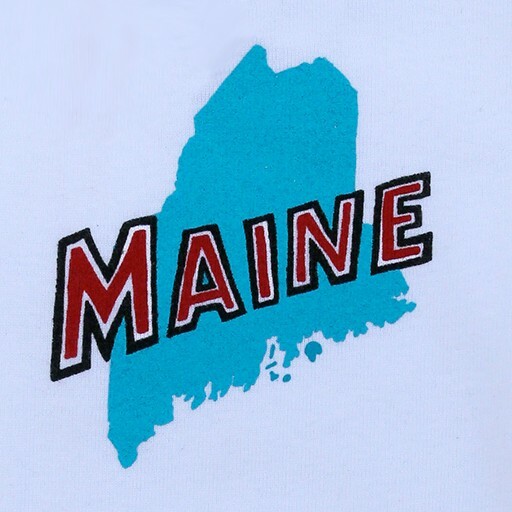 Features a vintage-inspired illustration of Maine designed by Daytrip Society’s own Andy West. Teach your baby all about The Way Life Should Be! 100% cotton. Made in the USA.